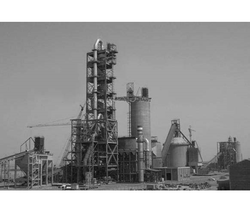 By keeping track with latest market development, we are engaged in Manufacturing, Exporting and Supplying wide range of the finest quality Cement Plant And Equipments. 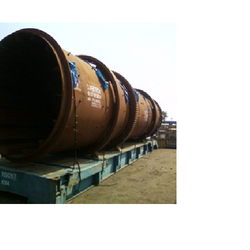 Our product range is manufactured using supreme quality raw material in compliance with the international quality standards. 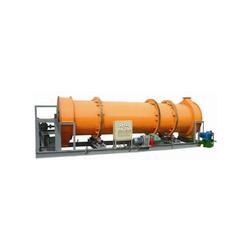 The offered products are highly appreciated for the qualities like robust construction, optimum performance and longer service life. 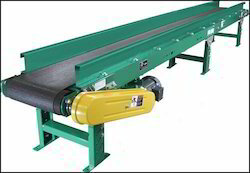 Providing you the best range of flat belt conveyor, belt conveyor for material handling, material handling conveyors and material handling equipment with effective & timely delivery. 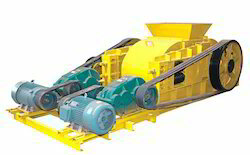 Offering you a complete choice of products which include jaw crusher and cement granulator. 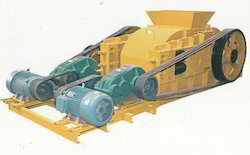 Our product range includes a wide range of weigh belt feeder and weigh feeder. 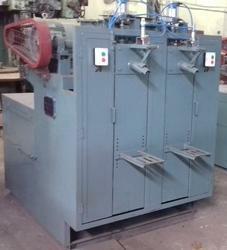 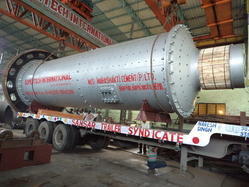 We are a leading Exporter of industrial dryers from Meerut, India. 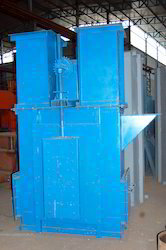 Our range of products include dispatched ball mills, ball mill grinder and ball grinding mill. 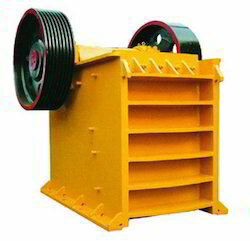 Exporter of a wide range of products which include bucket elevator. 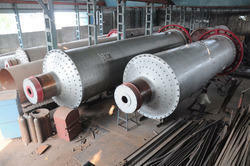 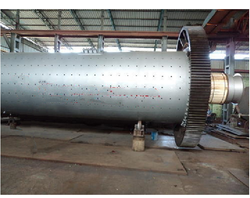 Prominent & Leading Exporter from Meerut, we offer cement grinding plant and ball grinding mill. 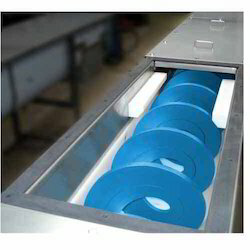 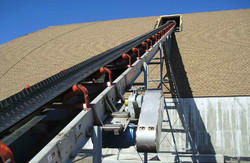 Pioneers in the industry, we offer belt conveyor from India.